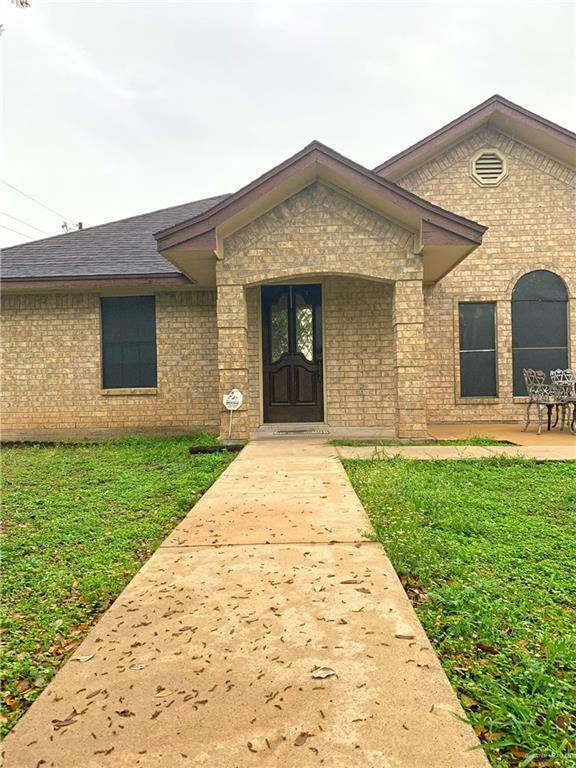 Immaculate brick home featuring 4 bedrooms and 2 baths in a very desirable location. 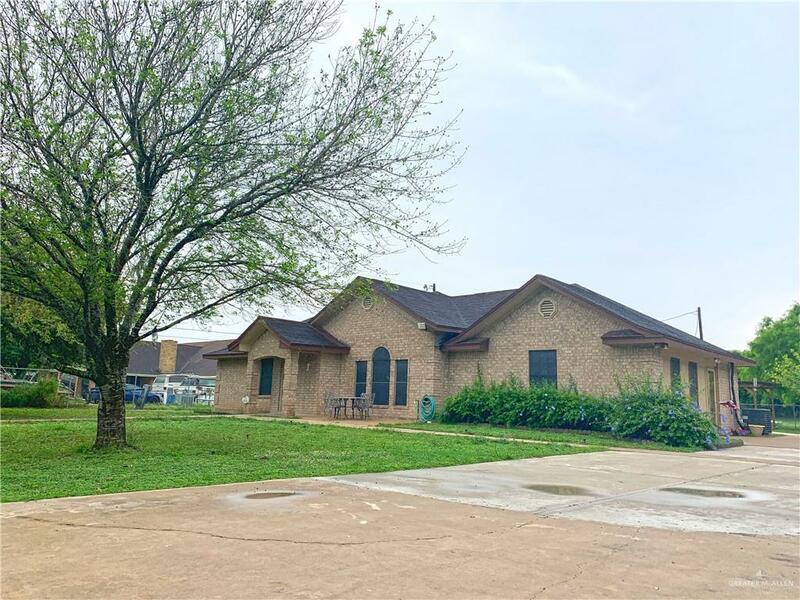 Property is centrally located close I-69C and less than a mile from Economedes High School. 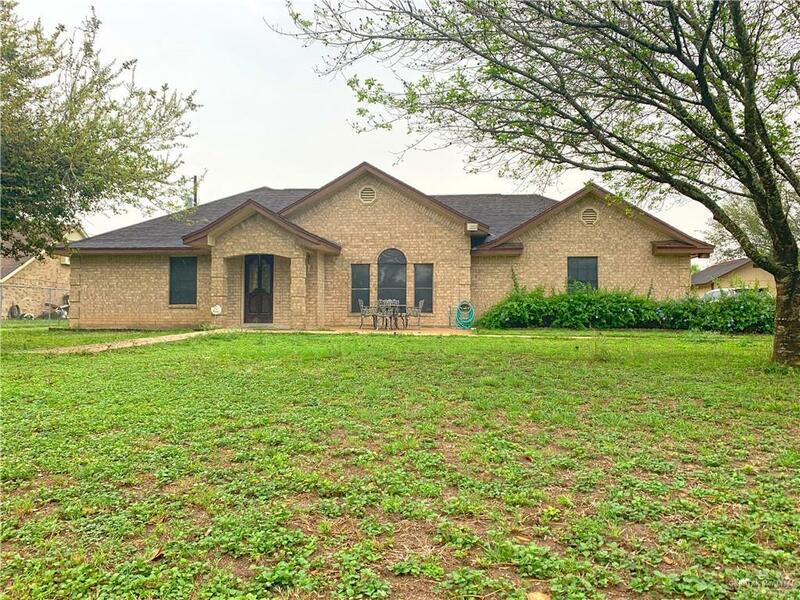 House sits on a full acre filled with gorgeous mature trees accompanied by a large storage shed. Enclosed garage is currently being used as seamstress workshop/office. Patio slab featuring a pergola and driveway make this home the perfect place to enjoy your afternoon outdoors with your family.